MNCEME in partnership with MSU, Mankato’s Institutional Diversity hosted 200 female high school students at Girls Explore STEM Day October 1st. Students had the opportunity to explore the fields of science, technology, engineering and mathematics through hands on activities, speakers and college readiness programs. Mankato, Minn. — The College of Science, Engineering and Technology at Minnesota State University, Mankato will host 200 high school students at a “Girls Explore STEM” visit day from 9 a.m. to 2 p.m. on Thursday, Oct. 1 in the Centennial Student Union Ballroom that will allow the students an opportunity to explore education and careers in the fields of science, technology, engineering and mathematics. The Girls Explore STEM visit day will involve engaging, fun topics of science, technology, engineering and math. It is intended to promote appreciation for science, technology, engineering and mathematics in today’s youth. According to the Census Bureau’s 2011 American Community Survey (ACS) (see page 7 at this link), U.S. women comprise just 25.8 percent of STEM workers despite making up 47.5 percent of the workforce. The students will arrive and check in from 9-10 a.m., and after a 10 a.m. welcome, Jessica Smasal from Verizon Wireless will deliver a keynote address from 10:15 a.m. to 10:30 a.m.
From 10:30 a.m. to noon, the students will have an opportunity to visit displays and see demonstrations from females in science, technology, engineering and mathematics professions. There will be a lunch and industry panel discussion from noon to 1 p.m. and campus tours from 1-2 p.m.
Minnesota State Mankato sponsors of Girls Explore STEM visit day include the Women’s Center, the Minnesota Center for Engineering and Manufacturing Excellence, Institutional Diversity and Opportunity Access Success Intercultural Services. 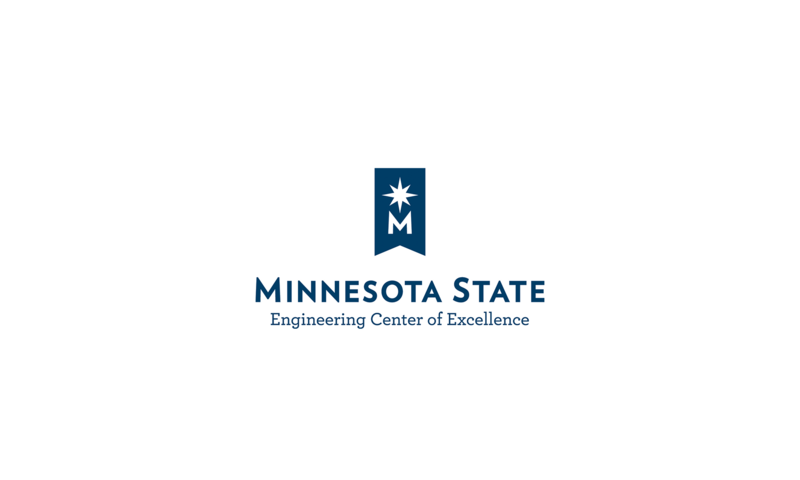 For more information on the Girls Explore STEM college visit, contact Shayla Braunshausen, director of diversity initiatives for Institutional Diversity at Minnesota State Mankato, by phone at 507-389-6126 or by email at shayla.braunshausen@mnsu.edu.